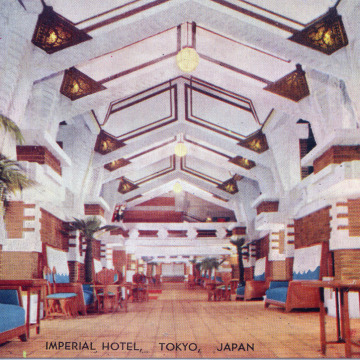 Peacock Alley, Imperial Hotel, c. 1950. 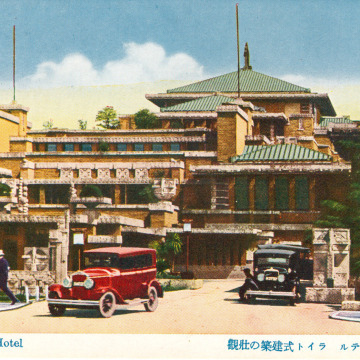 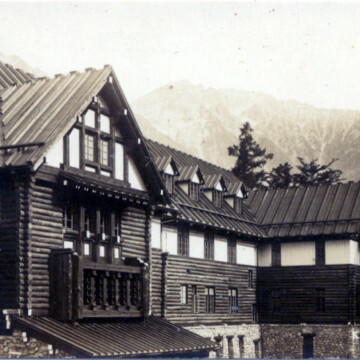 Kamikochi Imperial Hotel, Matsumoto, c. 1940. 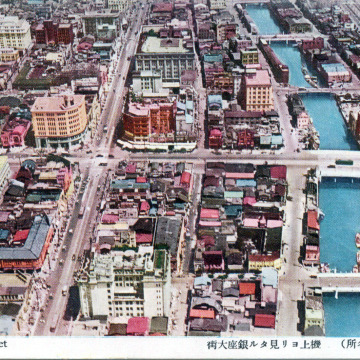 Aerial Views of Tokyo, c. 1940.